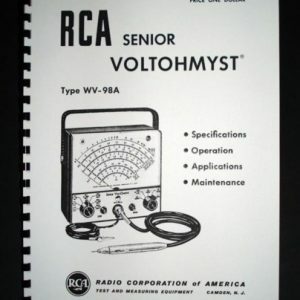 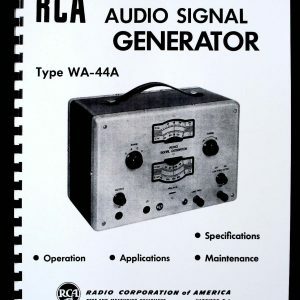 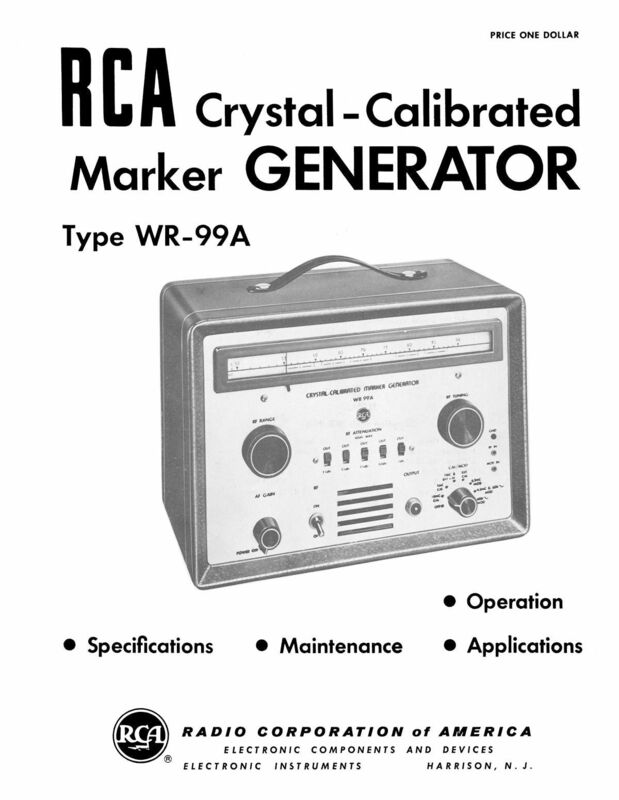 For sale is reprint of RCA WR-99A Crystal-Calibrated Marker Generator manual. 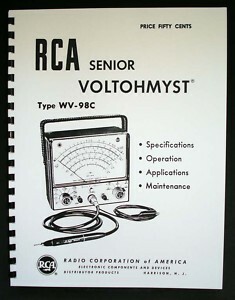 Manual is 20 pages long, dated 1964. 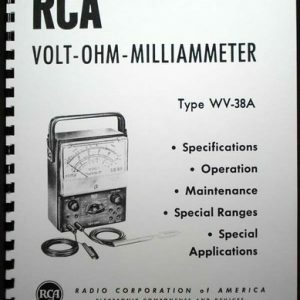 Manual includes sections on operation, maintenance, part list and 11×17” Foldout of Schematic Diagram.